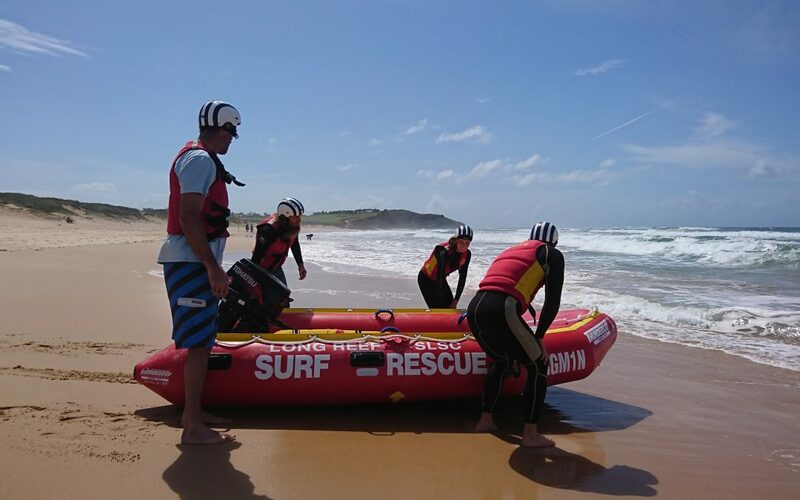 If you are considering to become an IRB driver, now is the time to put up your hand! The next course is about to begin. 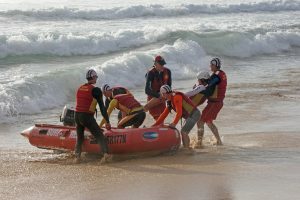 And for those new to IRBs, crew training will also be available. The pre-requisites to become an IRB driver are shown below. Training will normally be on Sundays at 0730 – 0930 starting from Sunday 10 February. If you are interested, please contact Rob via e-mail (buildingvp@longreef.com).